I've only played Minecraft for a short time. I've noticed that the wood chest usally looks pretty good but the upgrades look like crap. If you use a texture pack other than the default, how do you get these upgrades to look better. Is it up to the designer whether the default looks are used? Is it an HD thing. the upgrades look like crap. 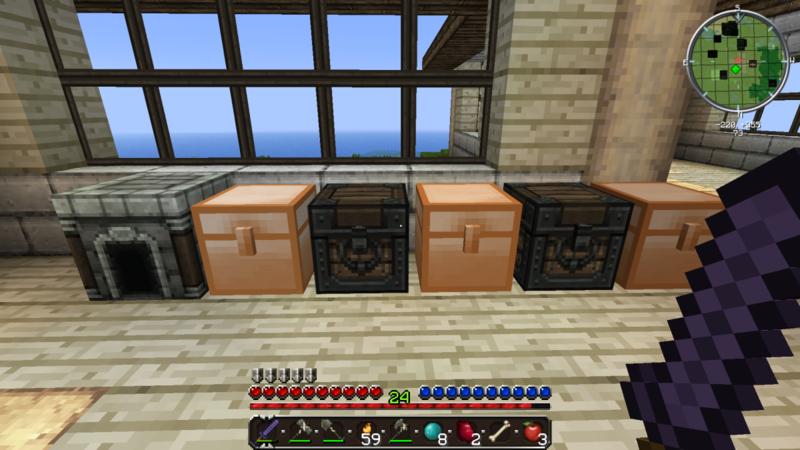 Image 1 is a generic copper chest. This is from FTB Unleashed using texturepack Westeroscraft. The chest art clashes with the texturepack theme. Image 2 is from FTB Ultimate using texturepack JSTR. See how these conform to the texturepack theme and look nice. Why can't I get this in Unleashed? Is it the author of the texturepack that didn't make changes for chest upgrades? It might just be that the author of the texture pack didn't provide compatibility for Iron Chests, forgot or didn't bother to update. You could try palette-swapping a normal chest texture in paint.NET or GIMP if you are so inclined and skilled with image editing programs. 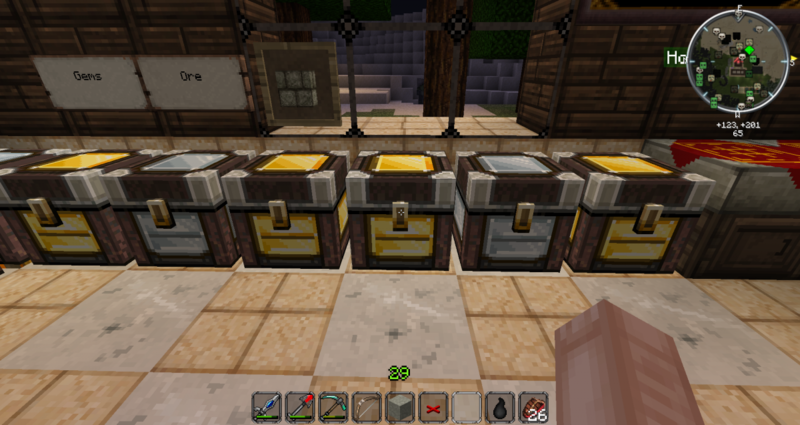 Just open up the JSTR texturepack find the image(s) containing the chest textures, then copy them into the same subdirectory structure in the Westeroscraft pack. You shouldn't need to mess with any image editing programs at all.